"It's like sitting in a vat of champagne." 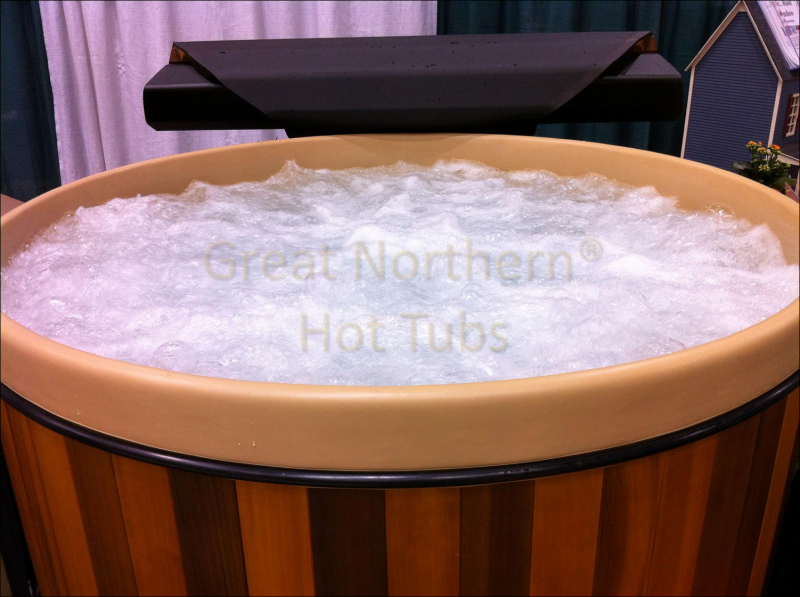 The Great Northern Hot Tub bubbler delivers an overall hydrotherapeutic massage. This can provide relief for people recovering from injuries or surgery or for people suffering from fibromyalgia and arthritis.